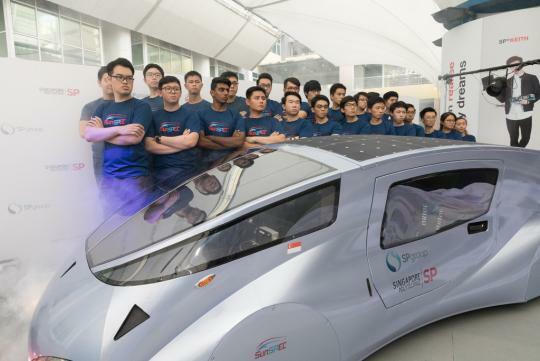 Bridgestone organised some pre-trip activities to show their support to the Singapore Polytechnic’s SunSPEC5 solar car team before they headed to Australia for the Bridgestone World Solar Challenge 2017. 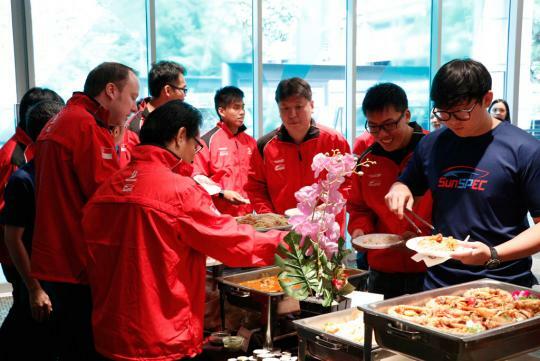 The Bridgestone team attended the official launch of the team’s solar car, visited the solar car workshop and organised an appreciation lunch treat for the entire team (students, lecturers and senior management) before they departed for Darwin, Australia for the challenge. 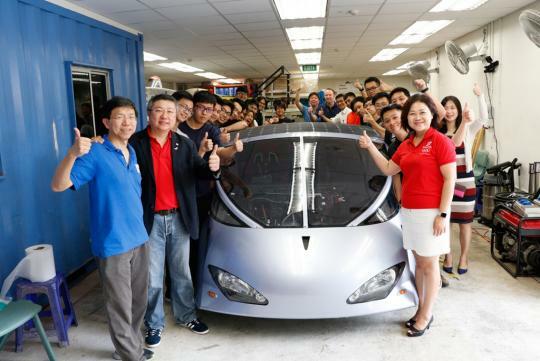 In addition, Bridgestone is also offering its support to the Singapore Polytechnic team, and sponsorship of its ECOPIA Ologic solar car tyres. The move is part of Bridgestone’s global CSR initiative, ‘Our Way to Serve’, and fulfils two key pillars of the initiative, Movement and Environmental.